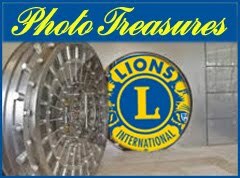 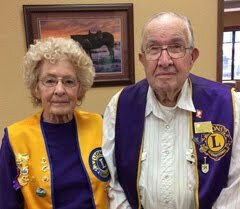 Lions of Belle Fourche: Pancake feed income tops $2,100! 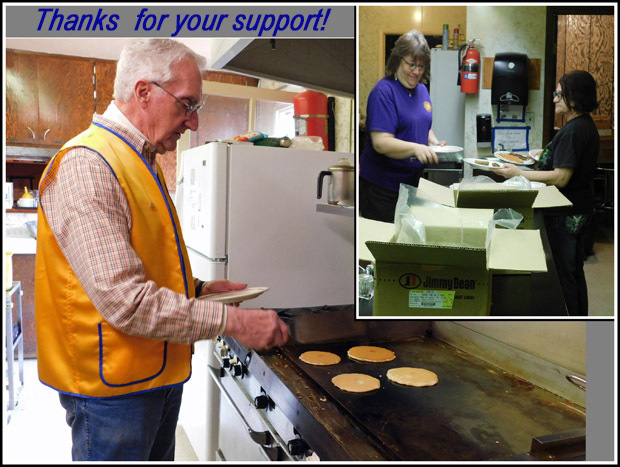 Pancake feed income tops $2,100! 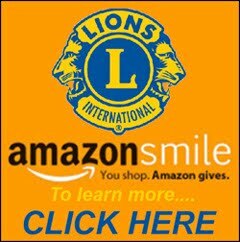 Thanks to all Lions who helped make this event a success – and the many community members who joined in the festivities! 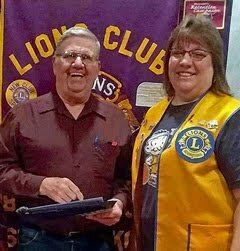 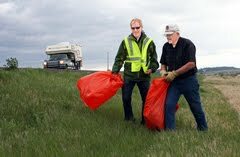 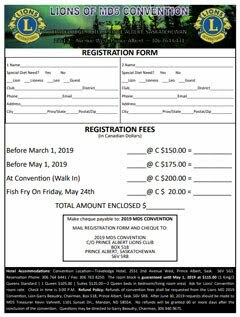 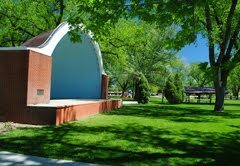 Of course, we have expenses to pay, but the net income will help support that wide range of Lions projects in the Belle Fourche. 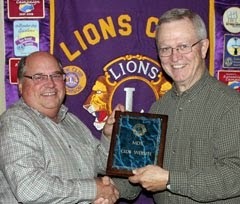 Larry Shoemaker welcomed as newest Lion!